Be the first to hear about their new releases and deals. Download the Booksprout app and search for B. R. Turnage today! I write stories about people in spaceships with pointy swords. My day job is ghostwriter for other authors, but at night I like to pen my science fiction and fantasy stories, mostly about space pirates, merchanters and one dysfunctional family four thousand years in the future that can't get it together to take back the throne stolen from them some three centuries prior. When I'm not writing, I blog. 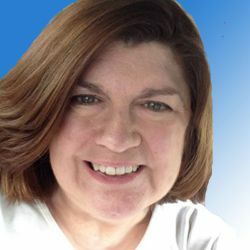 You can find some of my stories at bethturnage.com. Come visit.